Let’s face it, sometimes adult food isn’t that fun. I’d rather eat gummy vitamins over swallowing pills any day. And GoGurts are so much more fun than regular yogurt in a cup. Oh, and don’t get me started on Lunchables; I still pick up a pack here and there, for old time’s sake. 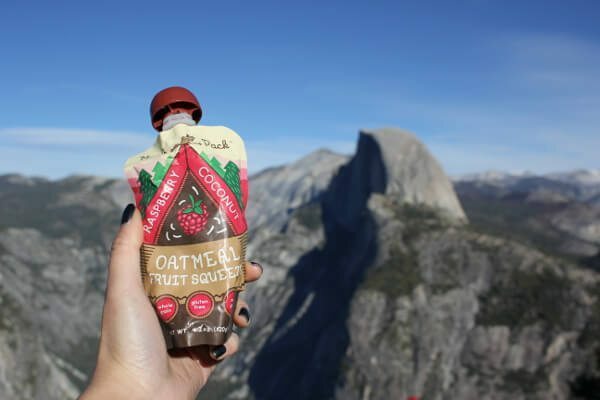 With Munk Pack Oatmeal Fruit Squeezes, you don’t have to feel guilty about shopping for kid food again. 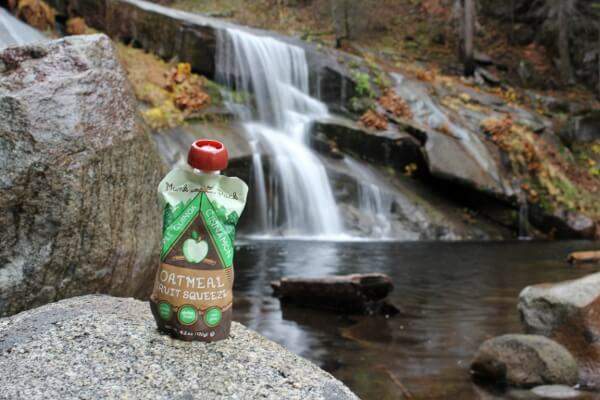 100 calories packed into a delicious combination of gluten-free oats and fruit keep you fueled, but not full. When you’re needing a light snack, twist the top off and squeeze. 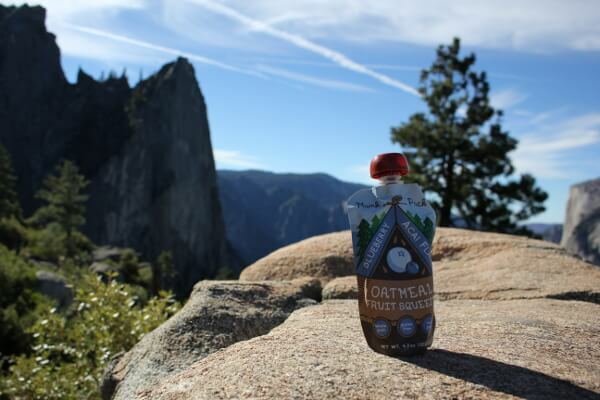 The Oatmeal Fruit Squeezes come in three flavors: blueberry acai flax, apple quinoa cinnamon and raspberry coconut. Blueberry is my favorite ‘cause I’m all about those antioxidants. Apple is like super charged applesauce. Raspberry is like a raspberry jam, only less dense and sticky. If you’re looking for a meal in a bag, this isn’t for you. If you’re looking for something light and tasty, this is it. The caps are a little bulky if weight and space are crucial in your pack. All three flavors are available in boxes of 6 for $14.99. Unfortunately there are no assortments of flavors at this time, just single flavors only. Buy directly from Munk Pack on Amazon.